Netflix’s prolific year in original programming has produced a number of critically acclaimed new shows. Three of the streaming service’s original series that debuted in 2017 have even earned the rare designation of a 100% “Fresh” rating on the reviews aggregator Rotten Tomatoes. The satirical comedy-drama “Dear White People,” the animated, puberty-centric sitcom “Big Mouth,” and a reboot of the cult 1990s show “Mystery Science Theatre 3000” all earned universally positive reviews on their way to notching an unblemished critic score on the site. 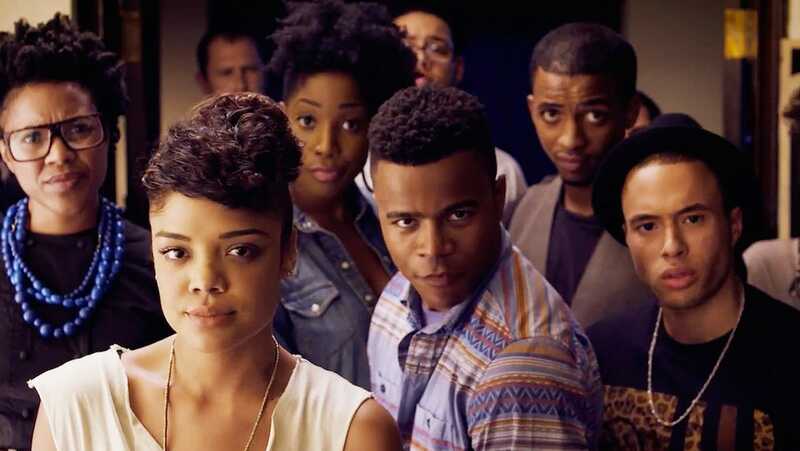 A serial adaptation of the acclaimed 2014 film of the same name, Netflix’s “Dear White People” takes a satirical and incisive look at the issues that a group of students of colour deal with while attending a fictional, predominately white Ivy League college. “Big Mouth,” an animated sitcom from comedian Nick Kroll and writer Andrew Goldberg, follows a group of teenagers adjusting to the trials of puberty, with a surreal and explicitly hilarious narrative that also feels true-to-life. Netflix renewed “Big Mouth” for a second season less than a month after releasing its first 10-episode season in late September. 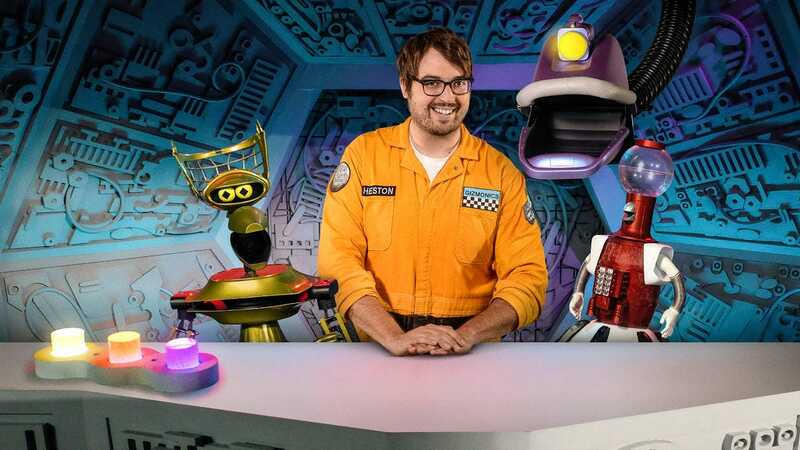 “Mystery Science Theatre 3000: The Return” reboots a Comedy Central cult classic from the 1990s, wherein a human (played by comedian Jonah Ray, in this rendition) who is imprisoned on a spacecraft builds a team of sentient robots to watch bad movies with and crack jokes over the footage.